The URGE Unicorn header is a thoroughly tested header. Please spend a few minutes reading our header story with four customer provided dynos. 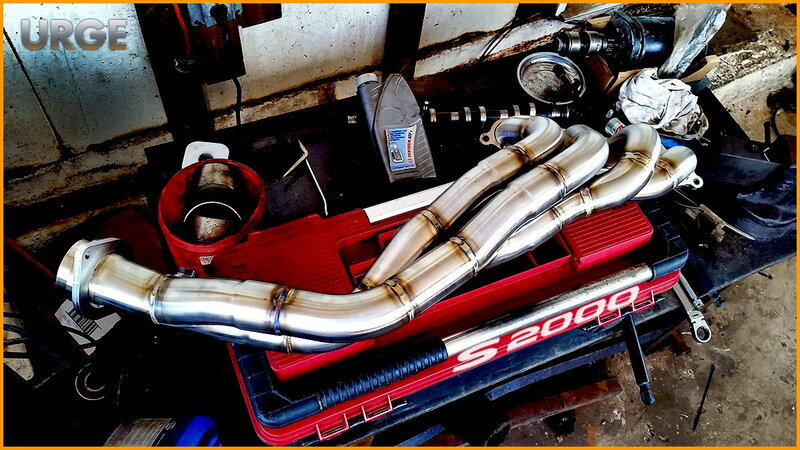 Which header gives more performance?